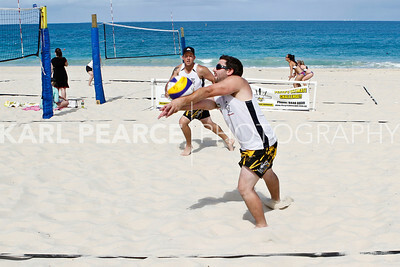 "The 4th and 5th of December saw the Alcohol. 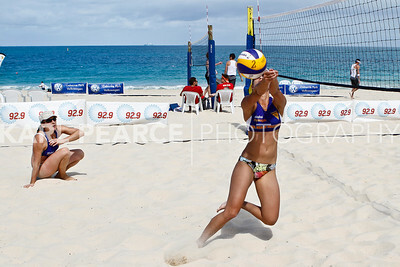 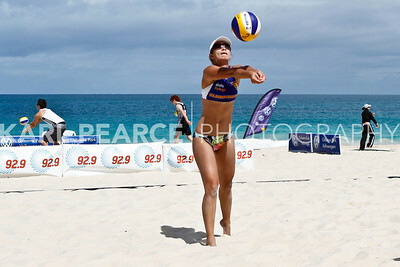 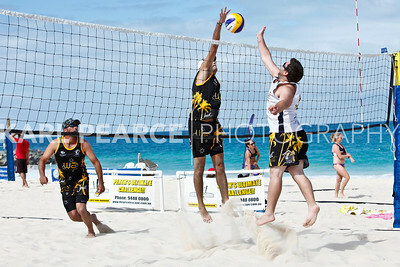 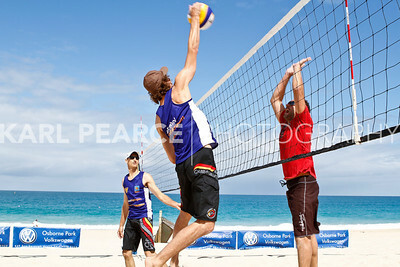 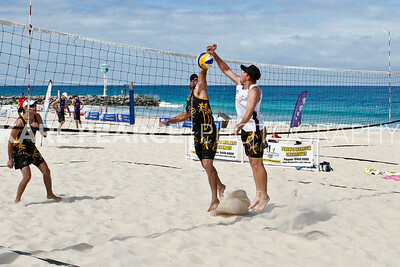 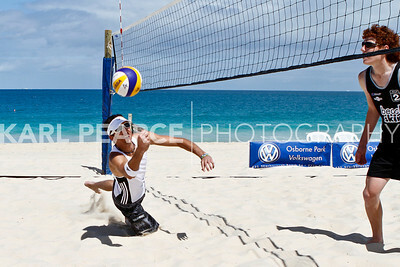 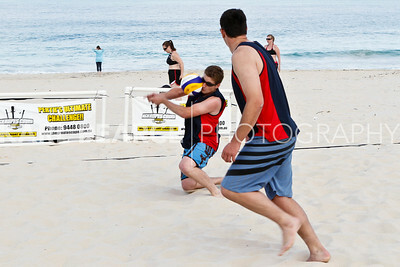 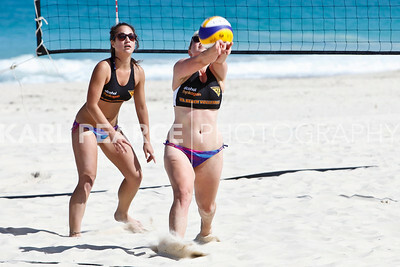 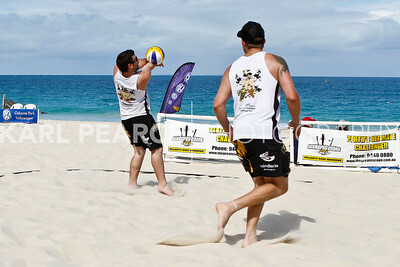 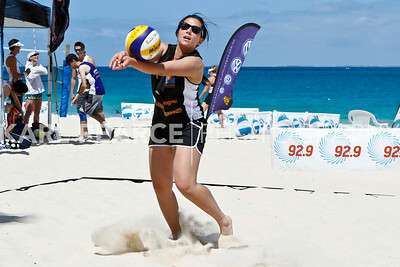 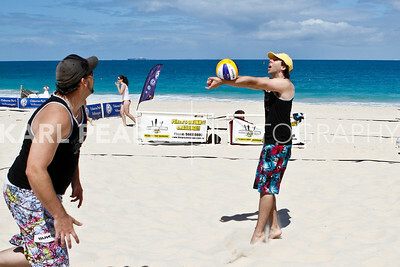 Think Again WA Beach Volleyball Tour arrive at City Beach for its first major tournament of the season. 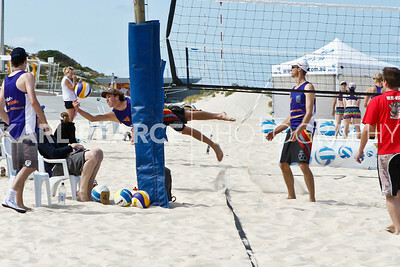 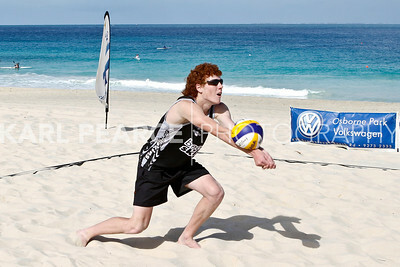 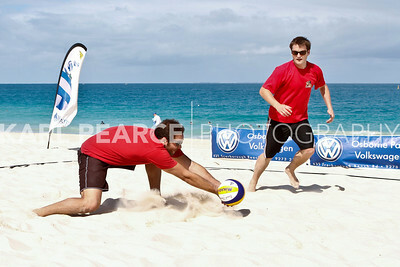 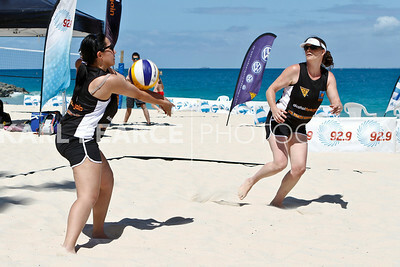 Over 200 players battled it out on the sand in 10 divisions during what was termed by some players as "unfavourable winds." 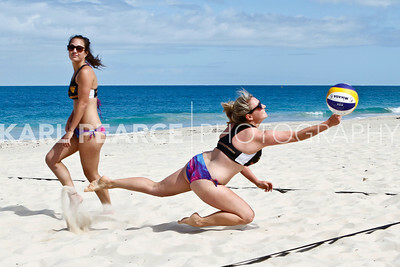 The AAA grade women played on Saturday and saw Tara West and Michelle Perisic take top spot, with Rachelle Brammer and Taleah Atthowe in as runners-up in a great final."